You can purchase this video for $12.00. 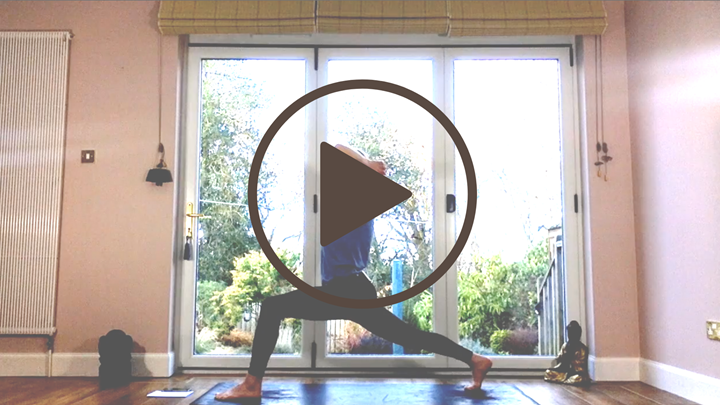 In this short to medium length practice, we focus on powering the upper body and arms. Find freedom and strength here and from this, find possibility.